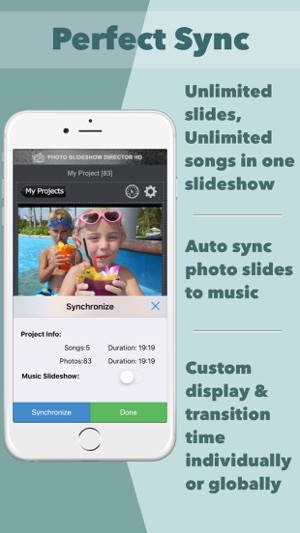 Turns your photos and music into fantastic slideshow in minutes on your iPad/iPhone. 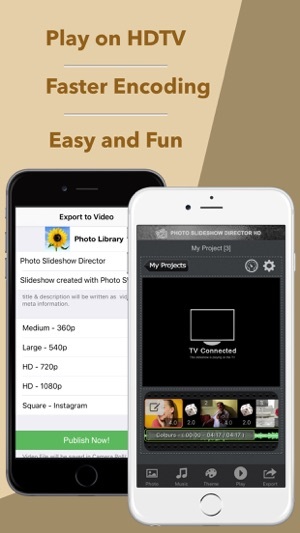 The Photo Slideshow Director App also exports to HD videos for sharing or plays on an even bigger screen — your HDTV. 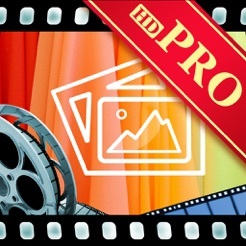 Photo Slideshow Director HD Pro is a HD photo slideshow app that lets you use your iPad/iPhone to organize your digital photos and create eye-catching slideshow in minutes. It's an idea tool for you to share your great shots with family and friends on big screen HDTV with iPad/iPhone. 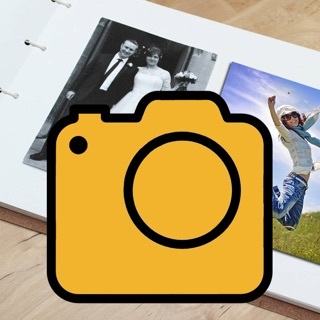 With a few taps and drags, you can turn your photo collections and music into live and dynamic slideshow with ease. With slideshow themes, you just need to add photos and music then your slideshow is ready for showing. 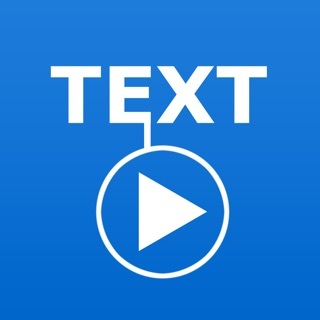 You can also add text narration, adjust transition effects to customize slideshow. With a simple tap, you can encode the slideshow to HD video so you can transfer to PC, upload to YouTube, Dropbox,SkyDrive for sharing. The video encoding is very fast with hardware encoding engine. You can watch the slideshow movie on TV via AppleTV AirPlay too. With the music sync function, you can create a slideshow music video for your favorite song easily. 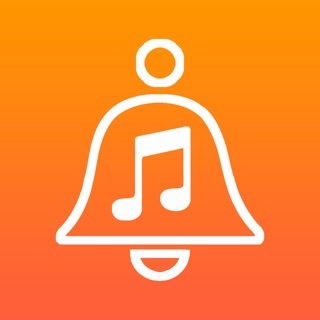 Just add song and photos, the App will sync music and pictures automatically. 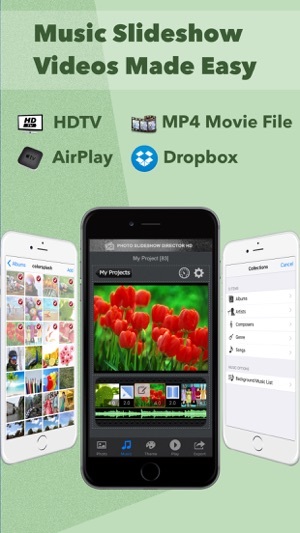 Photo Slideshow Director HD has a powerful photo editor. 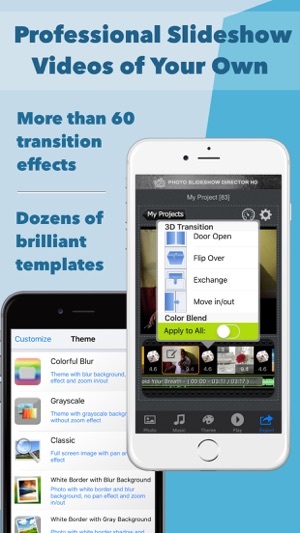 With just a few taps, you can crop, rotate and flip the photo in slideshow , adjust the brightness, saturation and contrast, apply beautiful stylistic effects to photos , remove red eyes, add text or drawing on photos. All these photo editing functions will make your slideshow amazing. 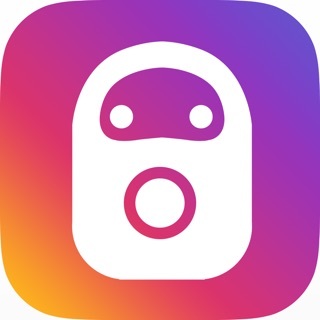 Photo Slideshow Director is designed to show the best quality of your photos, all photos are processed with highest quality settings and played with best result. the output slideshow video is HD 720p, with the new iPad, iPad 4,iPad mini,iPhone 4S,iPhone5, 1080p HD video output is fully supported. 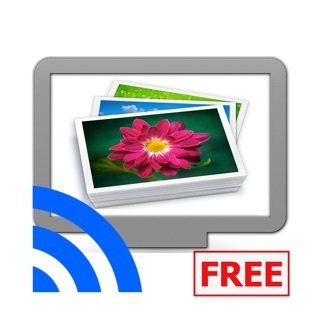 After exporting the slideshow to video, you can easily wireless transfer it to your computer or play directly on other iPad, iPhone or mobile devices. Photo Slideshow Director is ready for showing on ever bigger HDTV screen. The output image resolution is 1920x1080. Your photos will looks great with highest quality on big TV screen when you mirror your iPad/iPhone to Apple TV with AirPlay or connect your iPad with Apple Digital AV Adaptor and HDMI cable or with a Apple VGA Adaptor. 8. Support RAW image format and big size images imported with Apple iPad Camera Connection Kit. 9. 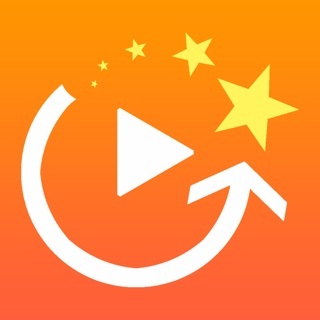 To make a photo slideshow, this app is faster than iMovie. With the encoded video, you can import to iMovie for further editing. 1. Add the option to play again after the music is played. 2. Fix crash error when adding songs from music library on some devices. 3. Fix crash error when taking photos from camera in iOS10. Every time I try to make a slideshow, I keep looking for another program assuming there must be something better out there. I keep coming back to this app, it is not the absolute best interface, but the end product is awesome for what I want. I am normally trying to make a slideshow to display on a projector in front of a large group of people. The end product with this app awesome! I am very happy with it. The best way I have found to use it, is to put all the pics you want in a folder, then just add all of them to the project. It is much easier to get a complete job that way. My head is going to explode right now!! I just purchased this app and wanted to add photos from my photo app to make a slideshow but this app only shows half the pictures in the album I’m trying to create the slideshow for!! 🤯🤯🤯. I even created a new album with the pictures but used a different album name and that also only shows half the pictures!!! 🤬 why is this app only showing half the photos in the album??? If there is something I’m doing wrong, please let me know. I have to have this slideshow ready in 4 days!! !